Ricoh one of our customers had this to say Today! In June 2016, R J Lifts Ltd was chosen as the preferred contractor and was offered a one-year contract with the option of a further two. After one year of exemplary service and KPI/SLA achievement, this option to extend was activated by Ricoh UK Products Limited. 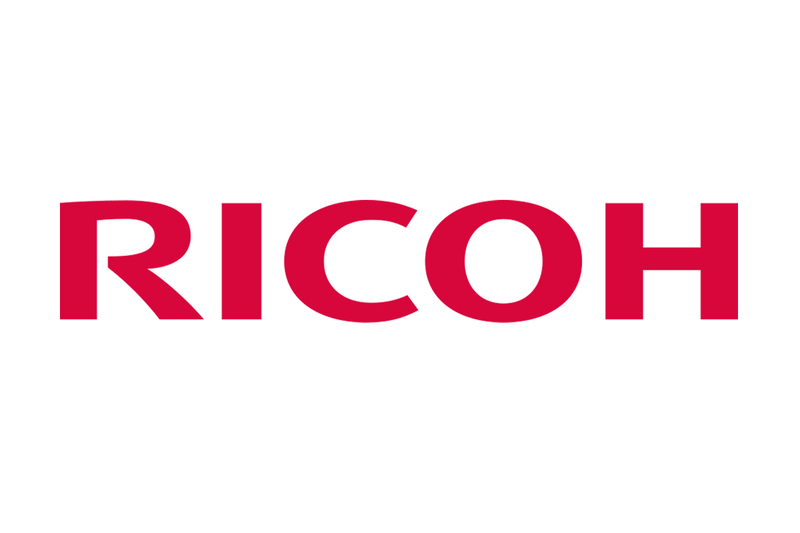 The service Ricoh has received over the past year and a half has been exemplary resulting in both a dramatic increase in reliability as well as a significant cost saving over our previous contract. The engineers are knowledgeable and reliable with a passion to provide the best possible service. R J Lifts have once again received highest Vendor Rating Grade on their bi-annual review. Ricoh appreciates the great service provided and looks forward to many more years of collaboration.